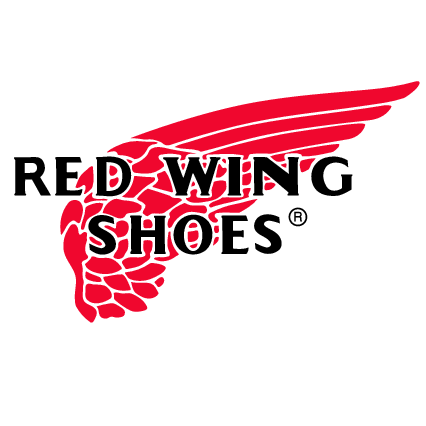 American footwear brand Red Wing Shoes was founded in 1906 in Minnesota, US. Sturdy, practical and well-designed, Red Wing boots started life as the shoe of choice for America’s workmen before becoming a popular choice for modern-day style conscious shoppers. Classic designs remain but the Red Wing shoe range has been updated and expanded with new colours, finishes and details for the contemporary customer.